sterling silver jewellery york fashion jewellery Woven Silver Choker-Style Collar Sterling silver jewellery range of Fashion and Danon jewellery. 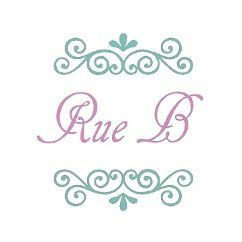 Costume jewellery at Rue B is hypoallergenic and nickel-free, so it's ideal for sensitive skin! all jewellery is dispatched from our boutique in York and we offer free delivery on every order!